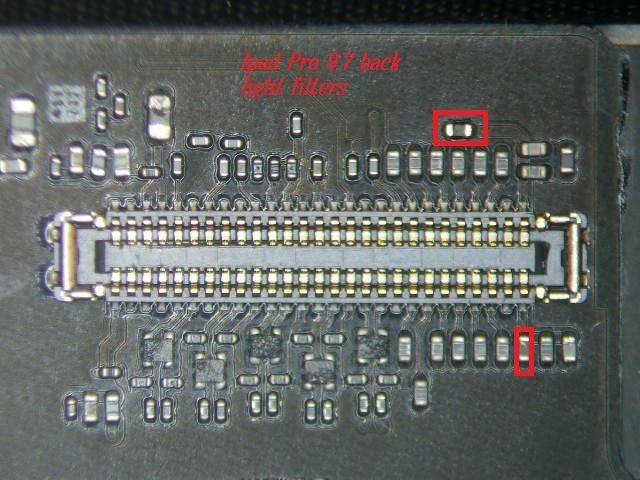 iPhone 7 and 7 Plus Audio IC Repair. 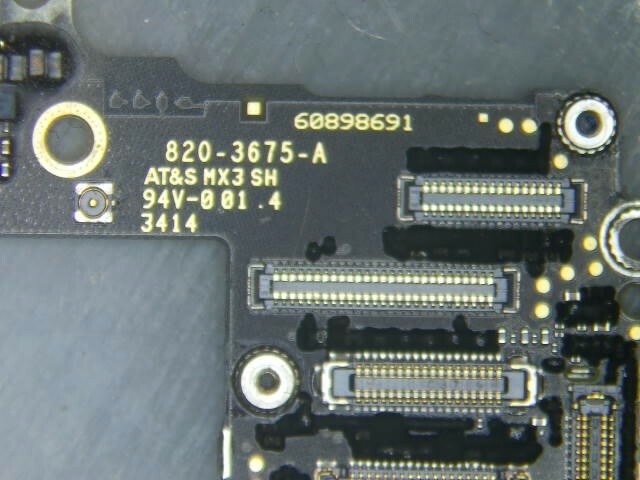 Touch IC and other mail in repairs done by our competition. 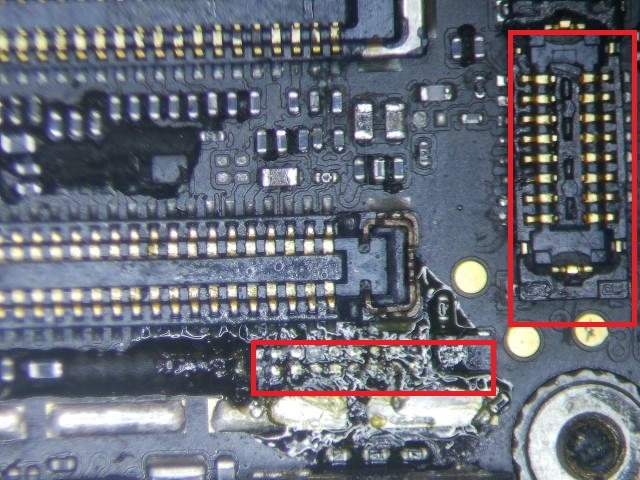 What Can Go Wrong When Repairing an iPad?